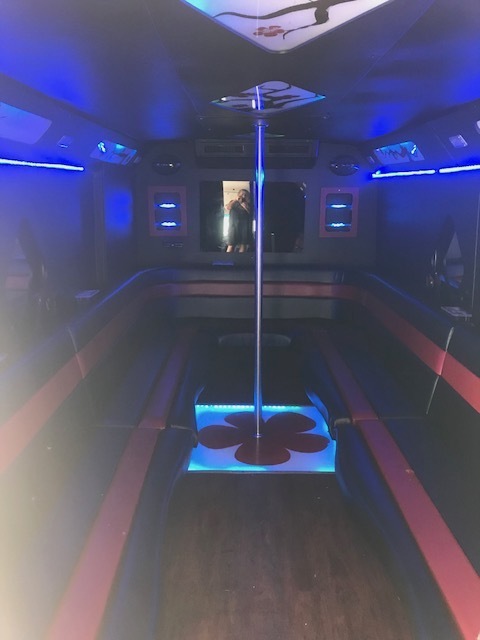 This Party Bus holds 18 passengers and features deluxe leather wrap around seating, beautiful color changing lights, flat screen TV, dancing pole (optional), coolers with ice, soft drinks and water, an incredible sound system with iPod/iPhone connectivity, and cup holders. 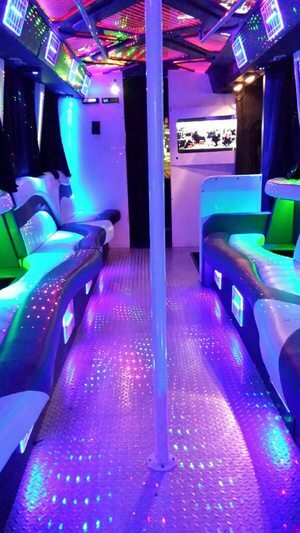 This Dallas Party Bus is perfect for any event such as weddings, school dances, birthdays, corporate events, and more. 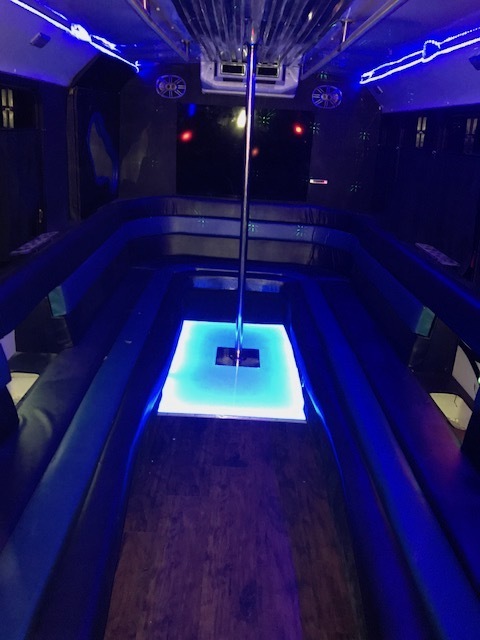 Call now to book this party bus for your next event! Our 20 Passenger Party Bus is perfect for any event from bachelor/bachelorette parties and school dances, to any night out on the town! 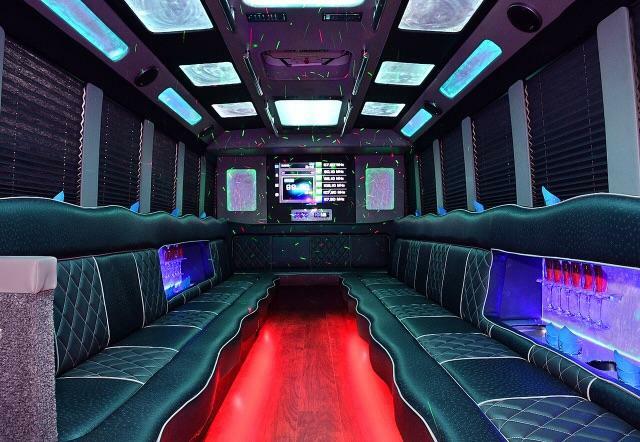 Equipped with a flat screen TV, dancing pole (optional), beautiful multicolored LED/laser lights throughout, handcrafted leather wrap around seating, a booming sound system with iPod/iPhone connectivity, coolers with ice, soft drinks, and water, and cup holders. 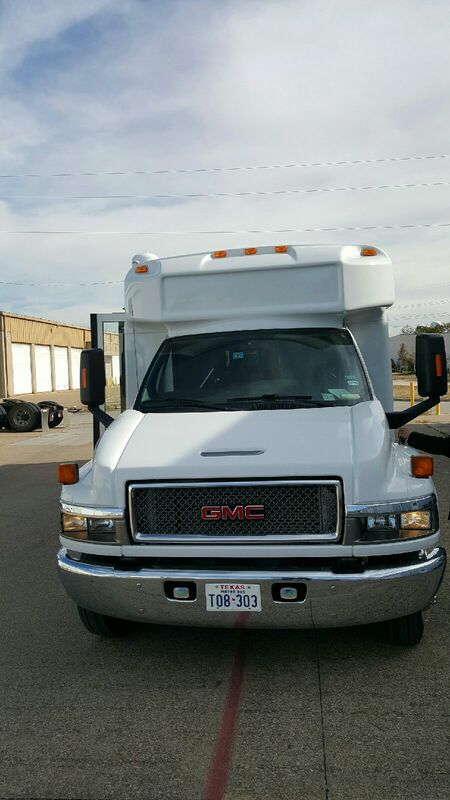 With rates starting at $100/hr, this Party Bus is affordable and sure to make any night special. 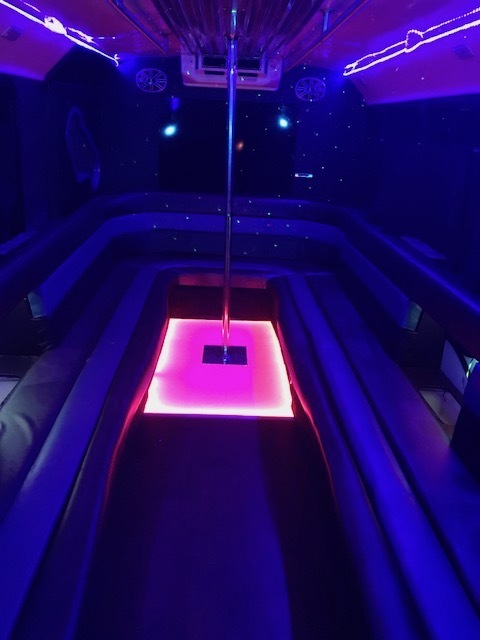 Call now to book this party bus! This Party Bus holds up to 21 passengers. 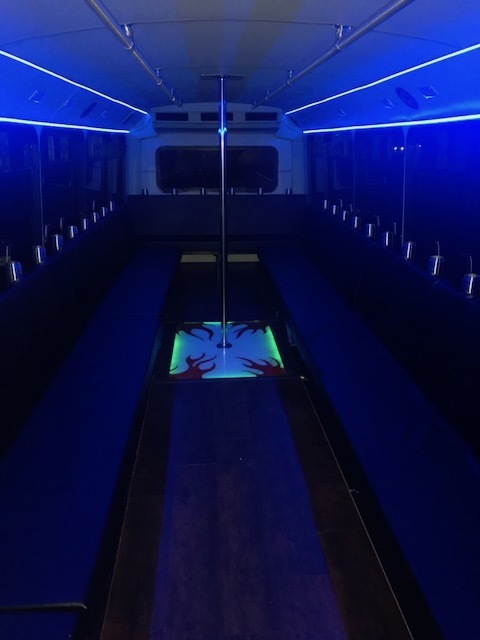 Call now to reserve this Party Bus for your next event and experience the beauty it has to offer. 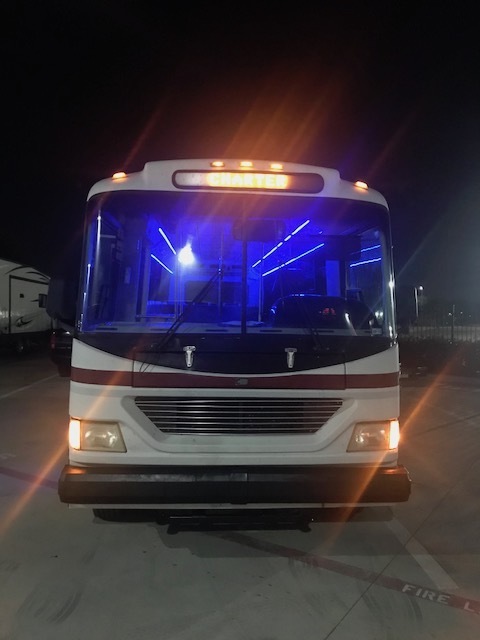 Our 22 Passenger Party Bus is the ultimate party bus, often used for bachelor parties, bar hopping, concert and sporting events, as well as weddings and other events. 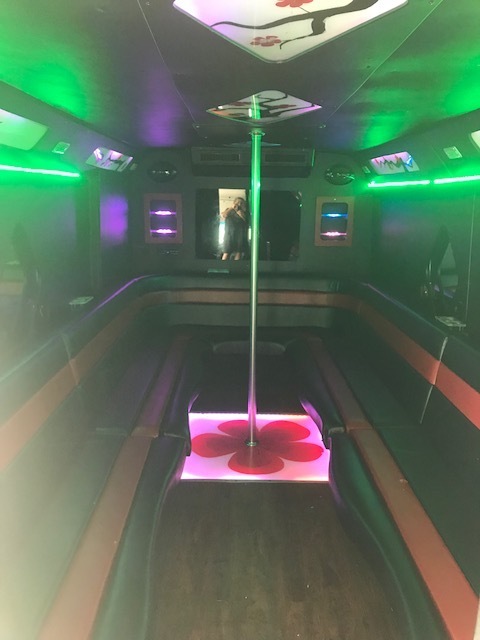 This party bus features handcrafted leather wrap around seating, dazzling multicolored LED and laser lighting, flat screen TV, dancing pole (optional), high-quality sound system with iPod/iPhone capabilities, cooler filled with ice, soft drinks and water, and cup holders. 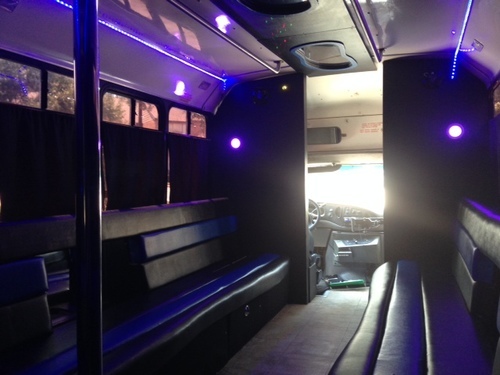 All of these features make this Dallas Party Bus one of our most popular buses among customers. 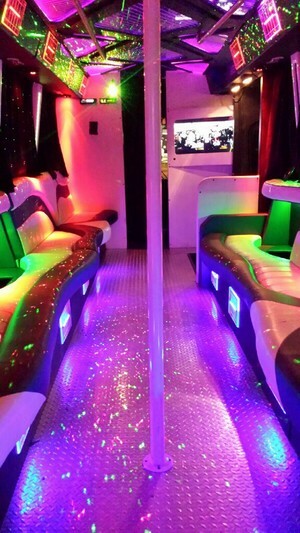 Call now and book this Party Bus to be sure your next outing is unforgettable! 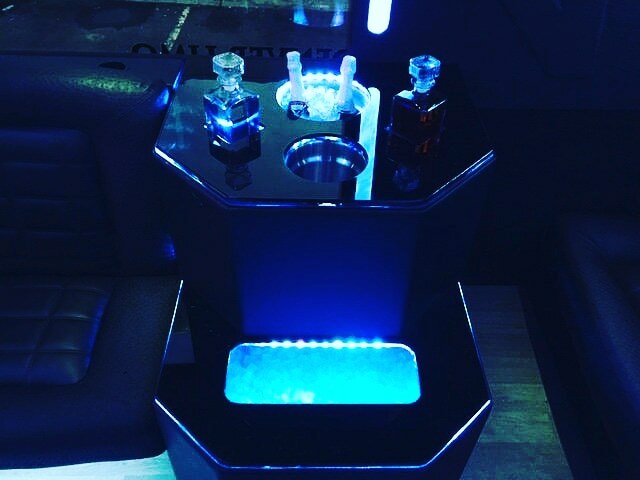 This Party Bus holds up to 28 passengers and has an absolutely stunning interior equipped with rich leather wrap around seating, alluring LED and laser color changing lighting, a custom built bar, coolers with ice cold soft drinks and water, a booming sound system with iPhone/iPod connectivity, a dancing pole, and ample cup holders. 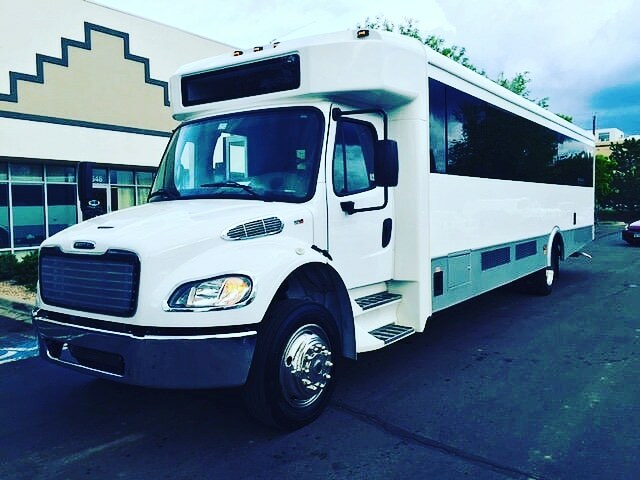 This Party Bus is beautiful, spacious, and fun, making it perfect for any occasion with a large group of passengers. 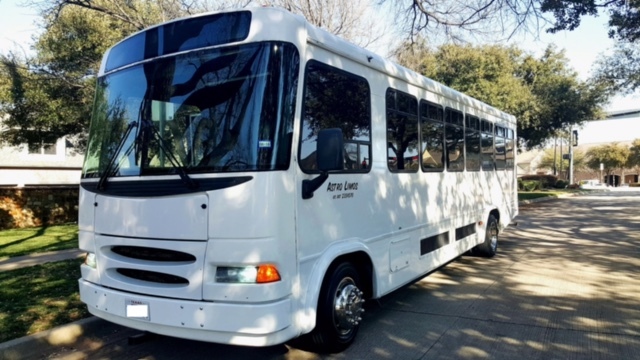 Let our Dallas Party Bus rental carry you and your guests to your destination in both style and comfort. 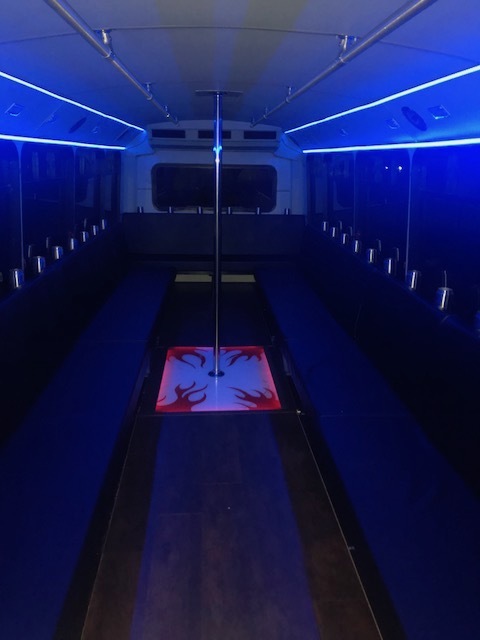 Call now to reserve this Party Bus for your next event and experience the beauty it has to offer. 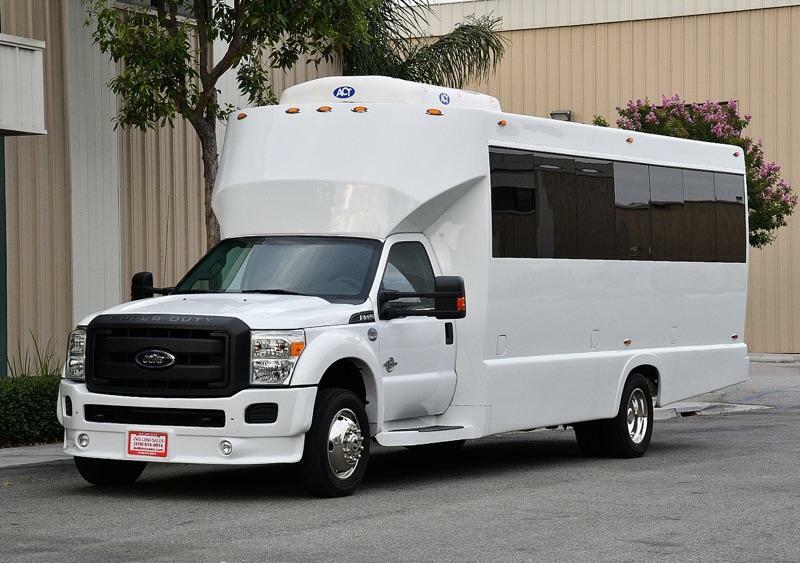 This Party Bus holds up to 28 passengers. 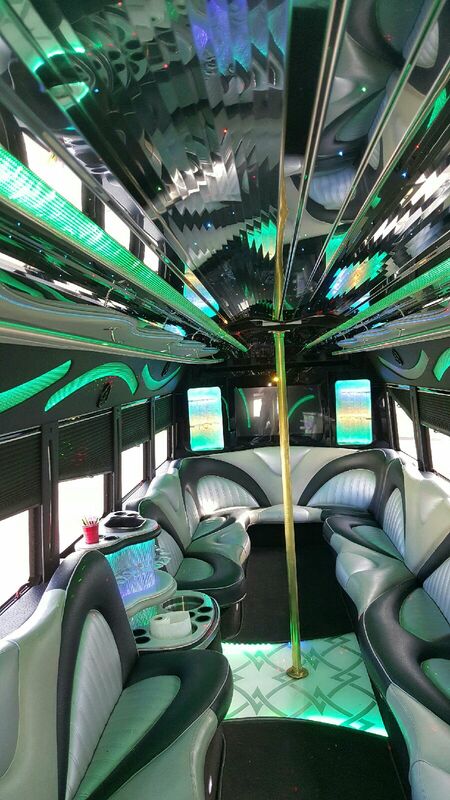 Call now to reserve this Party Bus for your next event and experience the beauty it has to offer. 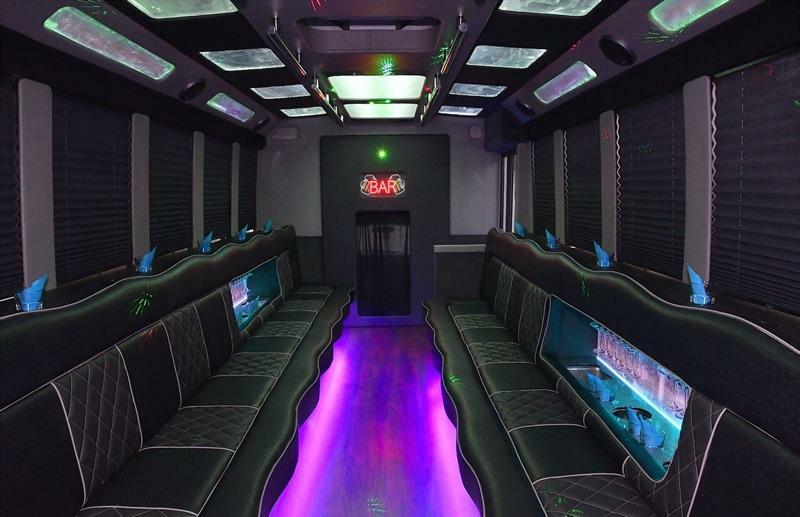 This Party Bus holds up to 30 passengers. 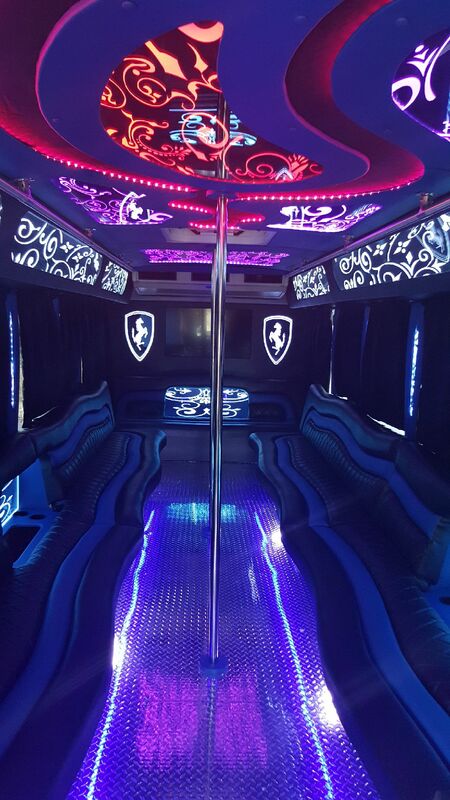 Call now to reserve this Party Bus for your next event and experience the beauty it has to offer. 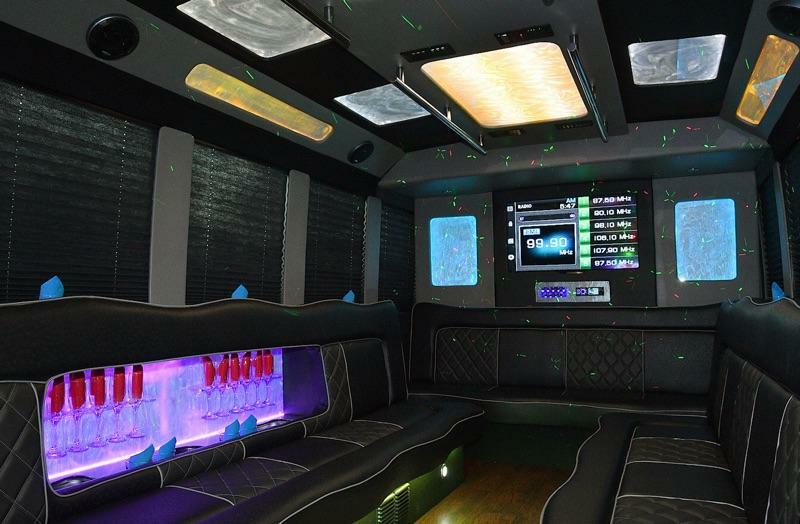 This Party Bus holds up to 36 passengers. 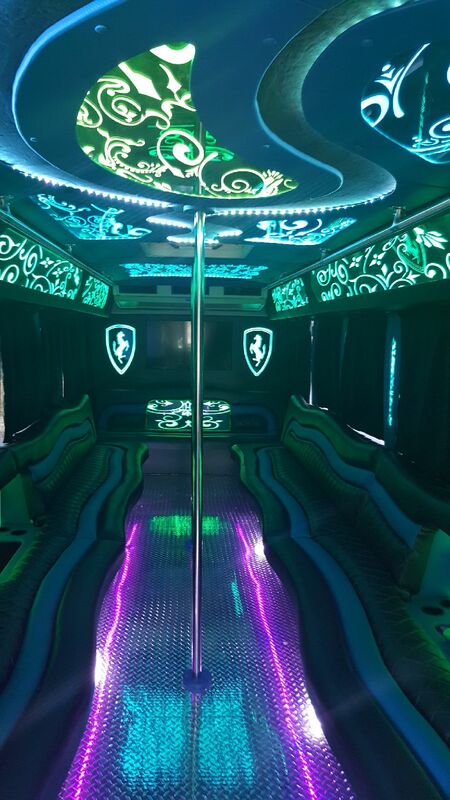 Call now to reserve this Party Bus for your next event and experience the beauty it has to offer. 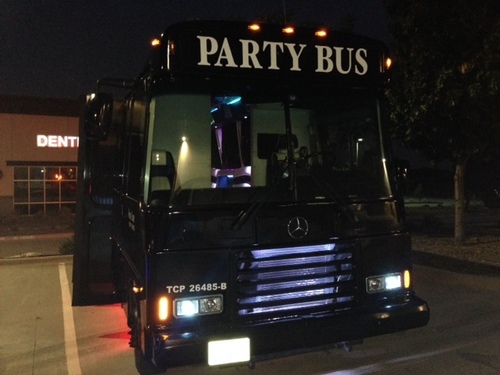 This Party Bus holds up to 36 passengers. It has removable dancer poles. 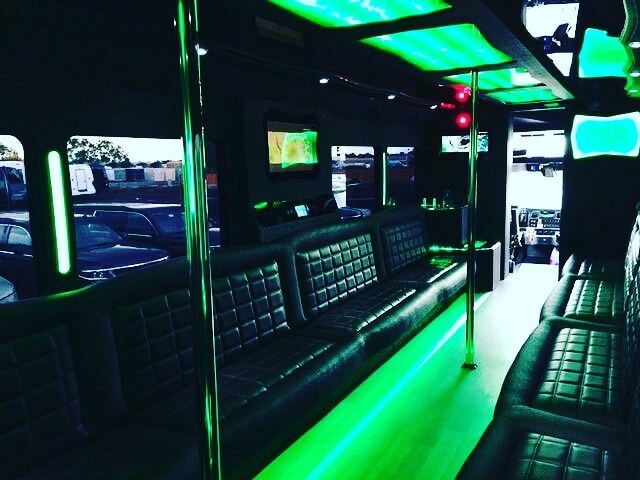 Call now to reserve this Party Bus for your next event and experience the beauty it has to offer.